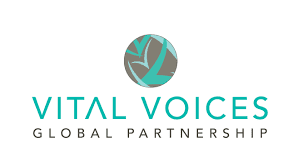 Vital Voices offers GROW Fellowships to women entrepreneurs from Latin America, the Caribbean, the MENA region, and Sub-Saharan Africa. The program includes customized business skills training, technical assistance, leadership development, and access to networks to grow their businesses. Thematic business areas may include agriculture, fisheries, and forestry with potential for growth. The deadline for applications is 22 September 2017.